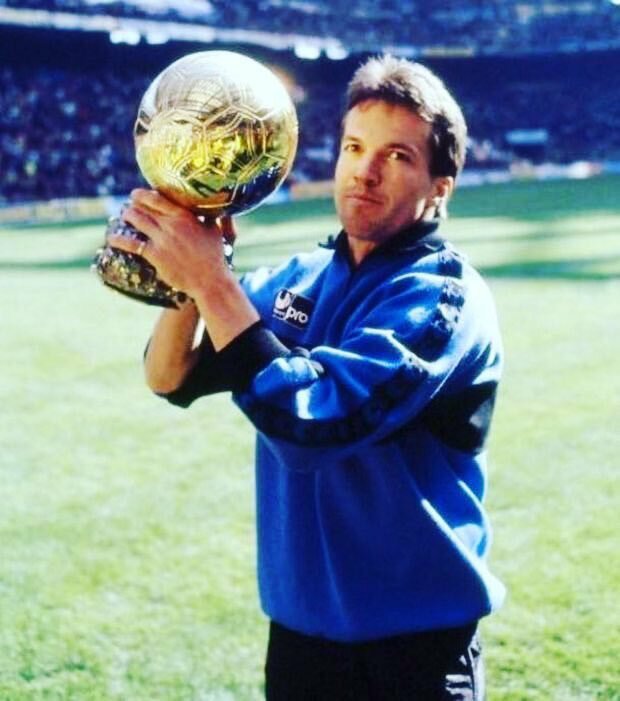 Germany legend Lothar Matthaus does not believe France have a golden generation despite winning the World Cup for the second occasion this summer. Les Bleus appeared to play in their shadows for much of the global tournament but they nevertheless showed up when it mattered the most to secure another World Cup title. France international Bacary Sagna does not think Arsene Wenger won’t enter into national team management in the future. The 68-year-old ended his 22-year reign with Arsenal last season and he has since declared that he has no plans of retiring from the game. 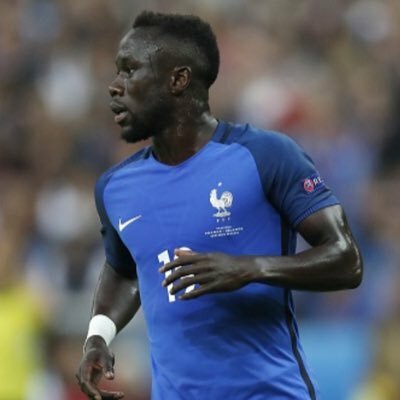 As such, he has been tipped to succeed France boss Didier Deschamps or take up a technical role with his national team but Sagna does not believe this will happen. Sky Sports pundit Danny Mills has urged Jack Wilshere to leave Arsenal, now that he has managed to overcome his long-term injury concerns. The England international recently experienced his most productive season in the Gunners with 38 appearances across all competitions but this was simply not sufficient to earn him an England recall for the World Cup. 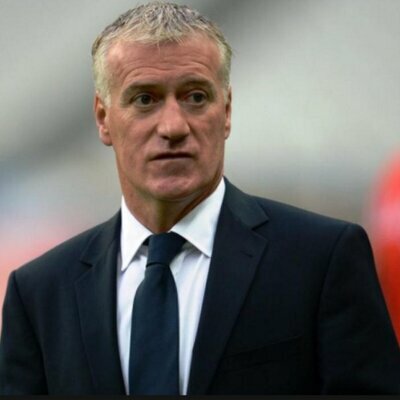 France national team coach Didier Deschamps has confirmed that Arsenal defender Laurent Koscielny has been ruled out of the World Cup after damaging his Achilles tendon during the 1-0 Europa League defeat to Atletico Madrid on Thursday night. The 32-year-old suffered the injury during the opening exchanges of the game and Arsene Wenger thereafter suggested that the problem was rather serious. Juventus chief Beppe Marotta believes the Serie A no longer relies on playing Italians through the squad. The Serie A has not witnessed a match with solely Italian players since the Empoli-Sampdoria clash in 2008, and Marotta was quick to highlight the globalisation of the sport, in an interview with La Stampa. Former Arsenal defender Bacary Sagna has heaped praised on Arsene Wenger during a recent interview with Sky Italia. The France international was in conversation with reputed journalist Gianluca di Marzio, where he talked up his time under the Gunners boss. He said: “Wenger is a great manager who deserves the best. In France, we have great respect for him: it was always a pleasure to play for him and for Arsenal. Guilherme? Former Arsenal and Manchester City defender Bacary Sagna has revealed that he had been discussions with Crystal Palace and West Ham United prior to penning a contract with Serie A strugglers Benevento. 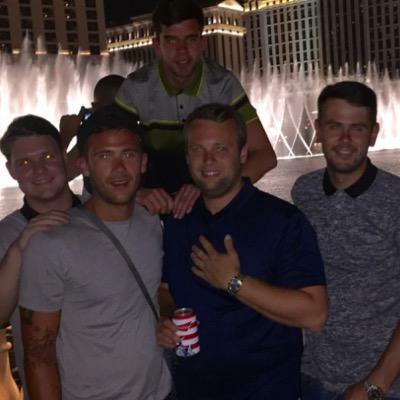 The 35-year-old had been keen on a return to the English capital following his release from the Citizens last summer. Crystal Palace manager boss Roy Hodgson has stressed that Wilfried Zaha will remain at Selhurst Park for the season despite the ongoing link with the likes of Arsenal and Manchester City. The Ivory Coast international has been in sublime touch for the Eagles since returning from injury from October, and his form has coincided with his side's climb in the Premier League table. 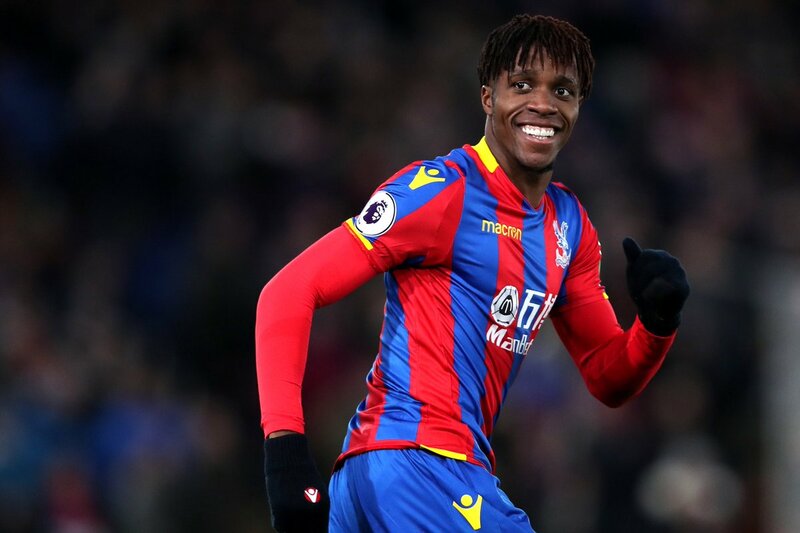 Speaking after Palace's 3-2 defeat to Arsenal, Hodgson admitted that Zaha would not be sold during the winter transfer window as he already has assurances from the club's hierarchy. Meanwhile, the former England boss also insisted that he may look to bolster his squad further in the transfer market. 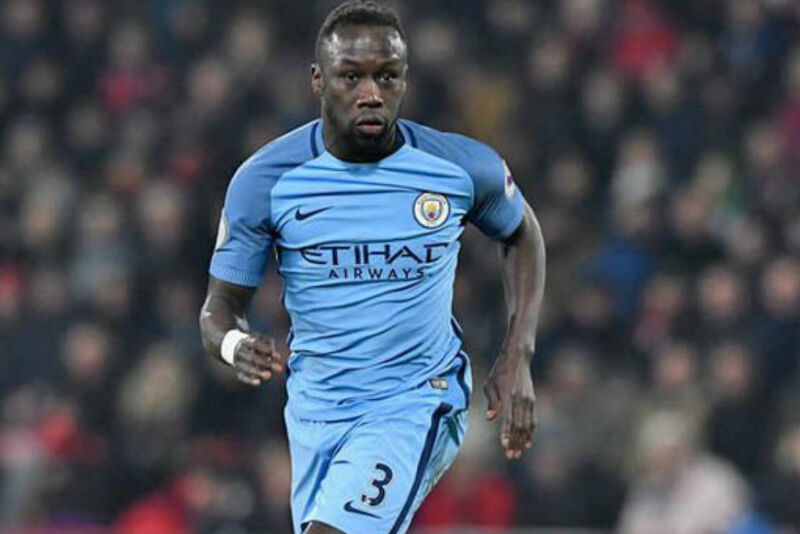 Many have been left wondering that former Arsenal and Manchester City defender Bacary Sagna has been unable to secure a move to any club since leaving the latter on a free transfer. The 34-year-old defender left City at the end of the last season after his contract came to an end. He had been with Manchester City for the last few years, after joining Arsenal more than a decade ago. Since he has become one of the key Premier league defenders over the last decade, the 34-year-old was expected to secure a quick to move to another Premier league or French Ligue 1 club. However, it has not happened and Sagna still remains as a free agent. No club has been able to sign him up due to several concerns like wages and fitness. The 34-year-old has dismissed rumours that he is set to announce his retirement. He claims that he is keeping himself fit and as competitive in order to be attractive to his next club. Sagna is confident that he will be able to figure a move to another club before the end of the January transfer window. At 34 years of age, he may not have a long time left in the game, but there is a significant possibility that he will be much more attractive given his experience and the lack of a transfer fee.